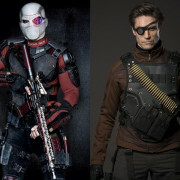 Compare Arrow‘s versions of Deadshot and the Suicide Squad with newly released pics of the upcoming film’s take on the characters. 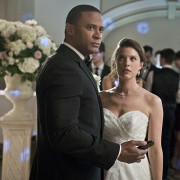 While everyone has been so concerned about the potential loss of a major character, another perhaps permanent goodbye might have gone by in relatively quiet fashion. 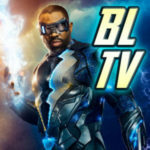 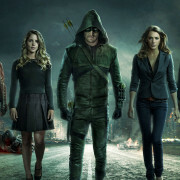 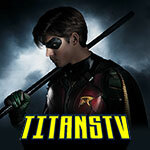 Matt Tucker reviews the twentieth episode of the CW’s hit series Arrow. 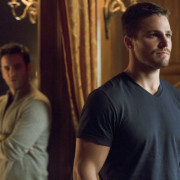 Arrow Ep 20 “Home Invasion” Extended Promo Screencaps – With Deadshot, Colton Haynes & J. August Richards!